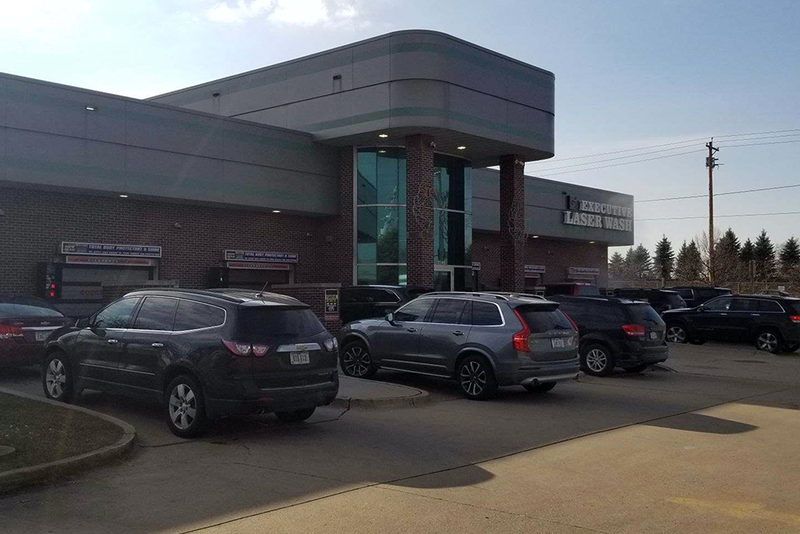 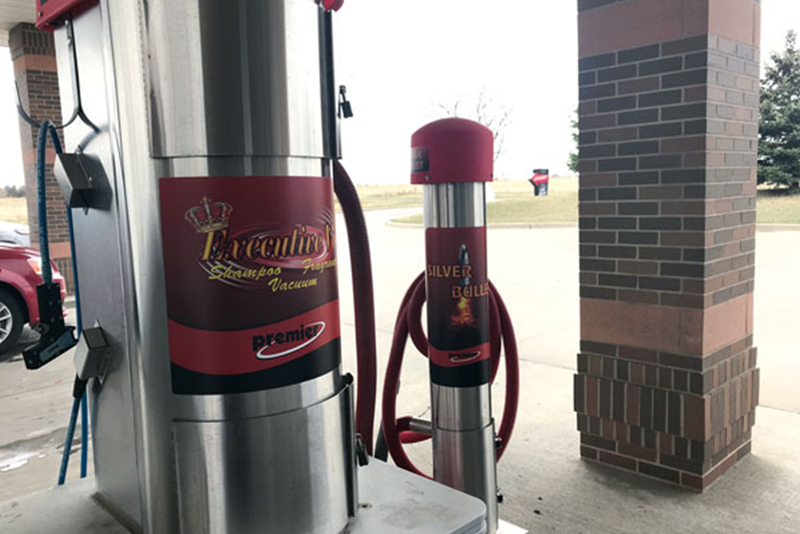 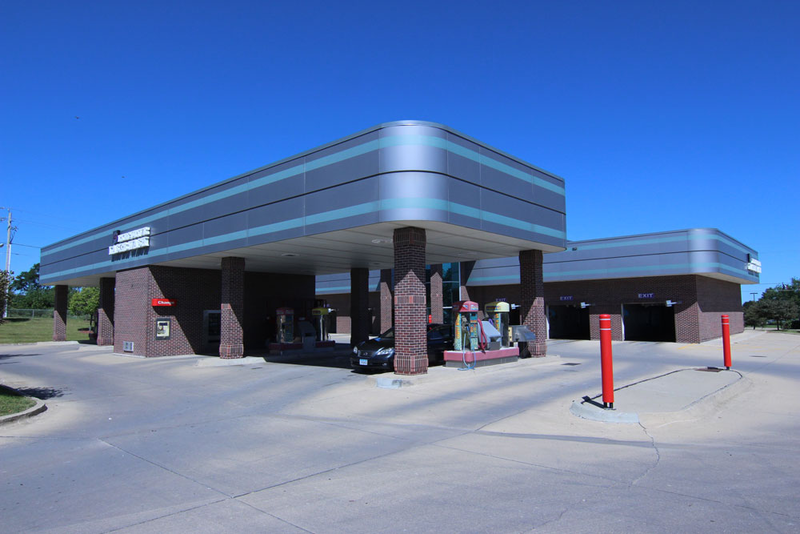 Located at Jordan Creek Parkway and University Avenue is one of our premier West Des Moines car washes. 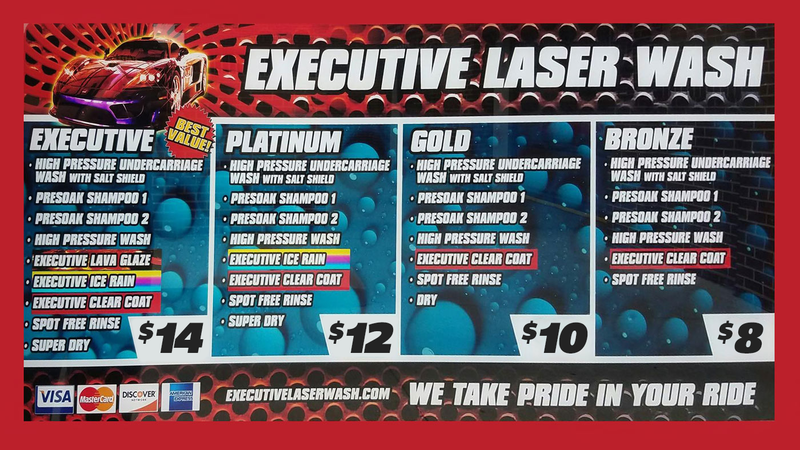 This wash offers 6 bays of touchless automatic washes along with vacuum and self-service detailing products. 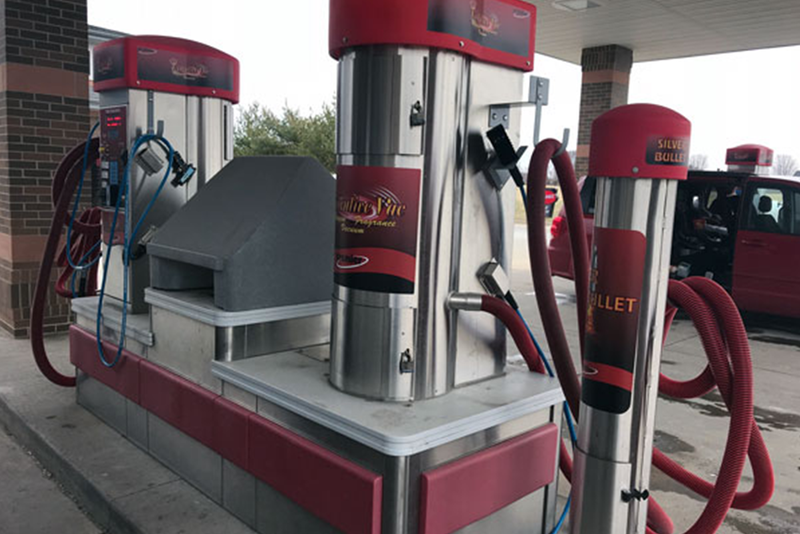 We also have a car mat cleaner available at this location.